If you're a fan of SHMUPs then you'll know just how must respect the name "Ikaruga" has. 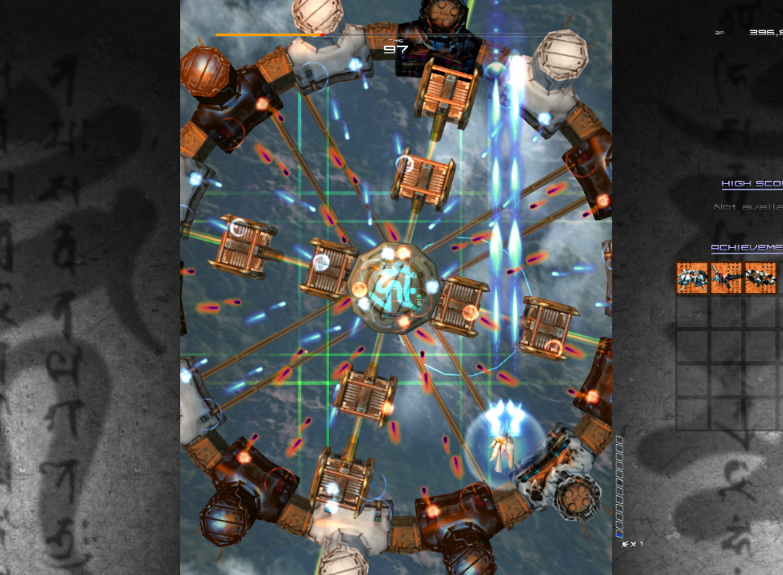 Considered by many to be the absolute pinnacle of the genre, Ikaruga has it all; intense, extreme action, clever gameplay mechanics which offer rich, nuanced gameplay without becoming overwhelming, and oddly interesting narrative notes for a game within a genre not known for that. And now the game is coming to Nintendo Switch, courtesy of Nicalis. It's the complete package; there's single player, local co-op, and global leaderboards for the competitive to share scores. The game can even be played by flipping the Switch to vertical orientation and playing in an arcade style, which is perfect for the way this game is orientated. Best of all, it's going to be cheap. The price of one of the most treasured games that Japan has ever produced? Just $US15.